Even though Amazon’s Fire Phone was one of the biggest tech flops of the past few years, the company has not put a halt to its hardware efforts. 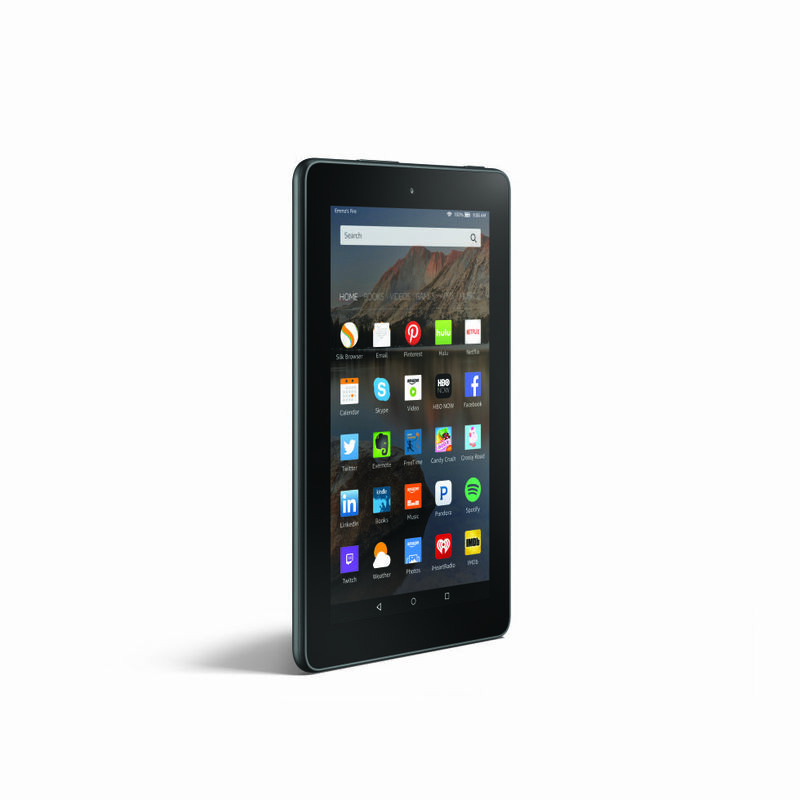 Today they announced four new entries to their Kindle Fire line of tablets named Fire HD8, HD10, Fire, and the Fire Kids. If you have not figured it out yet, the two tablets have 8 inch and 10.1 inch screens and are HD with a resolution of 1280×800 pixels. The screens have a maximum brightness of 400 nits and are protected by Corning’ Gorilla Glass. Both tablets run on a MediaTek processor clocked at 1.5GHz and 1GB of RAM. The rear houses a 5 Megapixel camera whilst the front facing shooter is a 720p camera. The HD8 comes with 8Gb internal storage and the HD10 comes with 16GB; both models support expansion via microSD cards. The battery of both devices is rated at 8 hours however we will have to wait and see how each performs in real life to form a realistic picture. Regardless of the mediocre specifications, Amazon hopes to sell a good amount of these by competitively pricing the products ($150 for the HD8 and $230 for the HD10). On the lower end of the spectrum we have the $50 Fire which sports a 7 inch IPS display at a low resolution of 1024×600. A 1.3GHz quad core MediaTek processor, 1GB RAM and 8GB ROM highlight the specifications. Like its more expensive kin, the Fire also has microSD support. Amazon is hoping to sell the Fire the most and is even offering a 6-pack tablet offer where you pay for 5 tablets and the sixth one is free. Finally we have the Fire Kids which is basically the $50 Fire tablet with some extra protective materials. The tablet comes with a 2 year no worry guarantee meaning that your kids can destroy the tablet and Amazon will have it replaced, no questions asked. The Kids version also comes with a year of Amazon FreeTime Unlimited, which offers kid-friendly books, games, and shows. 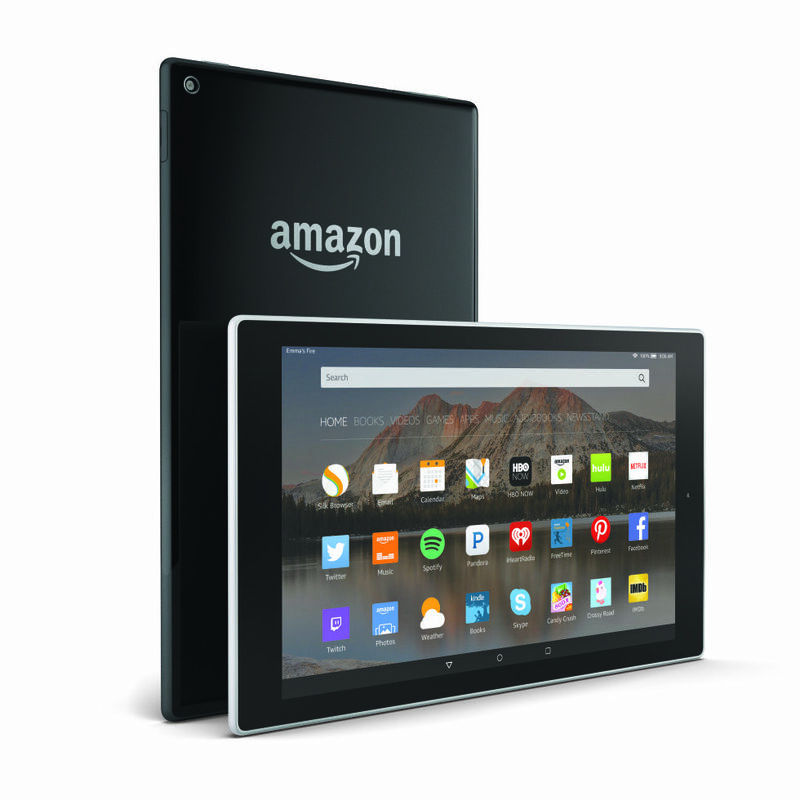 All of the tablets will come out of the box with Amazon’s latest version of Fire OS (OS 5.0 Bellini). The update features some improvements to the user interface and a new app for speed reading. There are also some features that will enable the tablets to download movies and shows based on the user’s preferences however given how these ship with little built in memory, most people will probably prefer to have it deactivated. 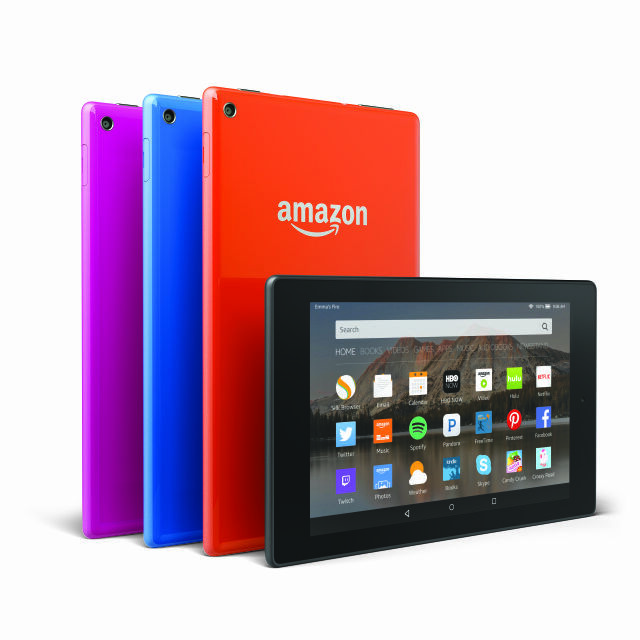 The new tablets are available now from Amazon’ online store. With the Fire Phone finally behind us, Amazon should be able to get its game back on and sell some hardware this time around. All we have to do is wait and see how the devices sell. Project Valley: Samsung’s new bendable smartphone?